Does your C6 Corvette have hyper flash/hyperflash after changing the taillights to LEDs? 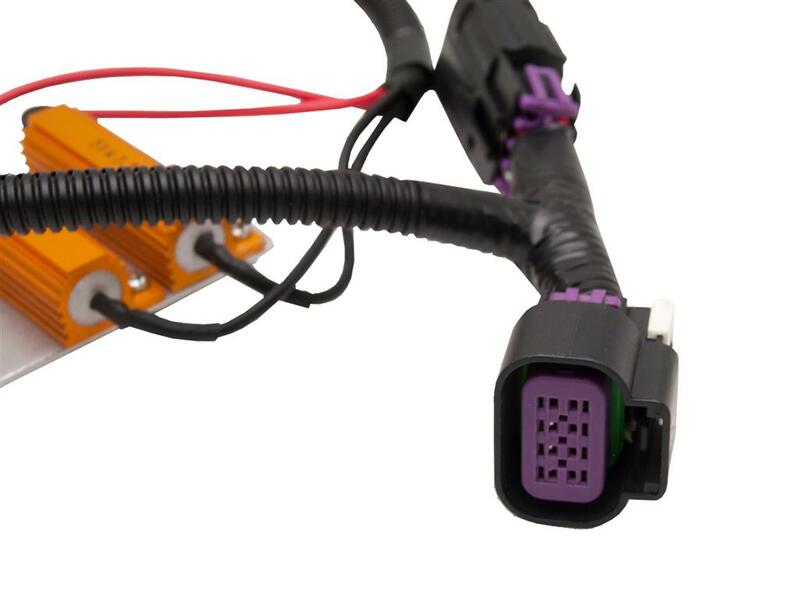 Get one of these resistor harnesses from us that plugs into an existing harness and mounts to an existing bolt on your C6 and solve those issues in as low as 20 minutes! This harnes uses TPA (Terminal Position Assurance) equipped connectors just like the original connectors to ensure that each terminal has a "locked in", assured connection. The TPAs can only be inserted if each terminal is completely seated in the connector housing. This will make sure that the terminals will not back out of the housing due to natural vibrations.